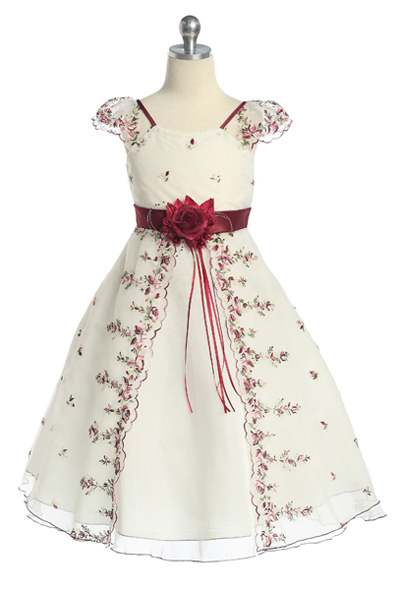 Childrens dresses $60 | Girls Easter dresses. 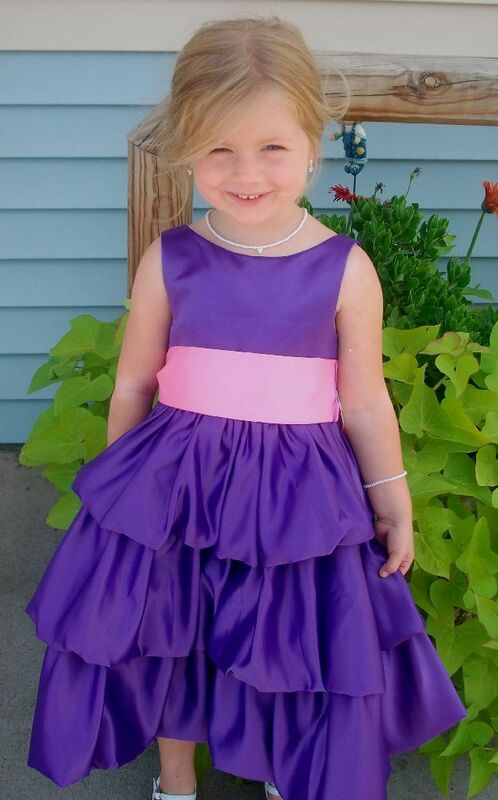 Girls Dresses $60.00 - Cheap Easter dresses $60. 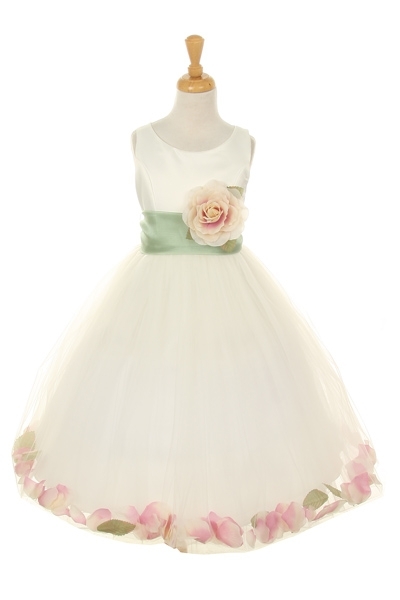 Jaks is the best place for Flower Girl Dresses for $60. 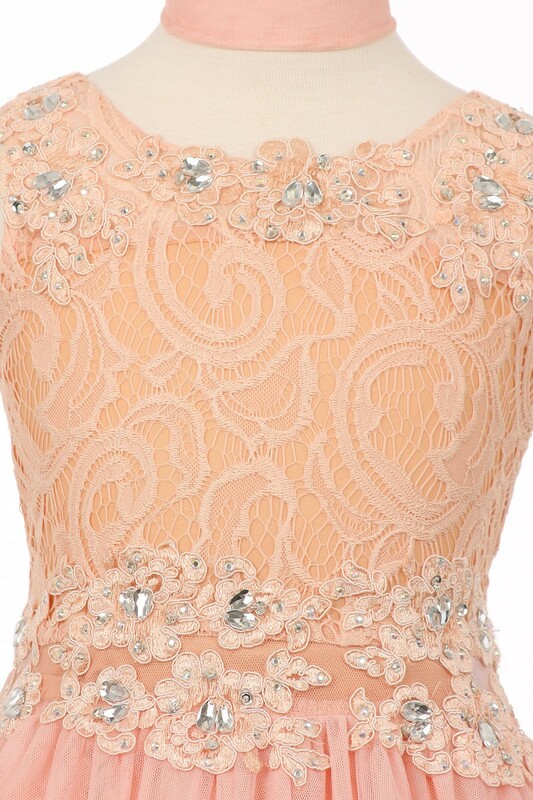 Cheap little girls dresses. 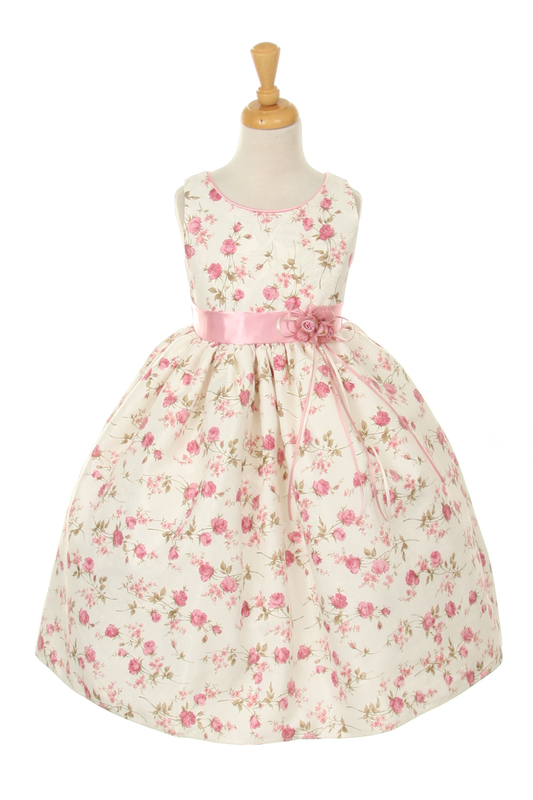 Childrens dresses at a low price. Tea length pick up layered dress with sash. 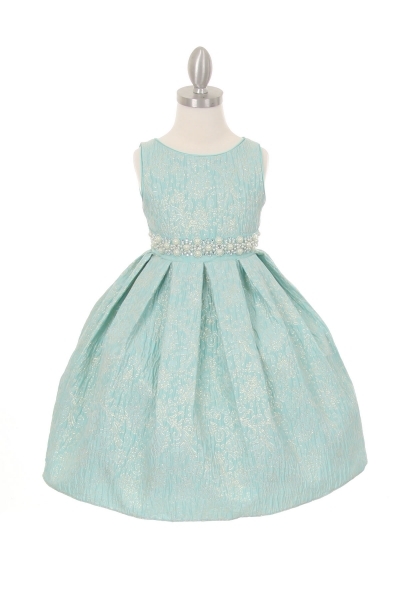 can be worn as a girls Christmas dress, girls party dress, flower girl dress, girl's special occasion dresses and pageant wear. Bling Bling super shinny studded with rainbow rhinestone. Dull satin long tulle dress with shoulder flower corsage. 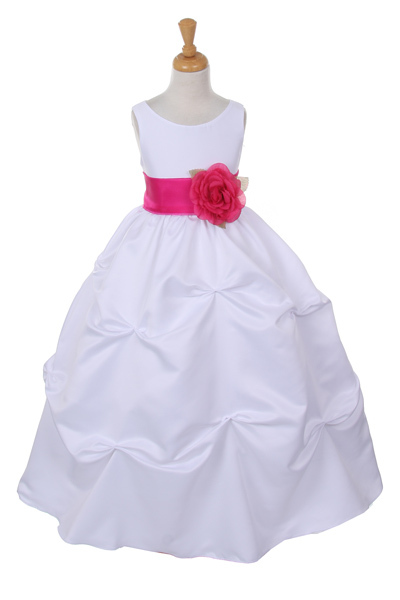 Taffeta dress with detachable rhinestone brooch comes with matching removable sash that ties into a beautiful luxurious bow for proper fit. 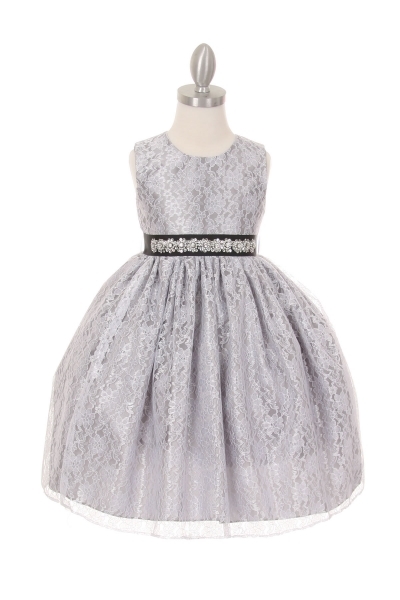 Pick-up Skirt is embellished with beads and has a crinoline netted lining for added fullness. Zip back closure.